Hollywood, CA - January 24, 2019 - After conducting an extensive worldwide casting call, Netflix announced today that actor, dancer, and model Ava Michelle will play the lead role in its upcoming live action comedy Tall Girl, making her feature film debut. The film captures the tone of the classic John Hughes movies, while exploring the nuanced and delicate relationships that make high school challenging, frustrating, memorable, and uplifting. 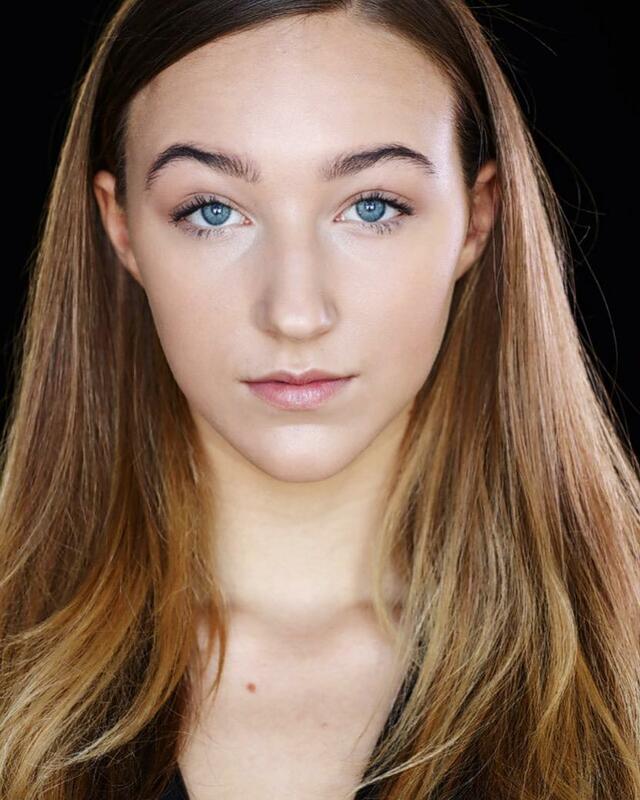 Ava Michelle, who is 6 feet and 1 inch tall, will play Jodi, a 16 year old who must embrace what makes her different and be proud to stand out, not fit in. Griffin Gluck (Netflix’s American Vandal, who also stars in the coming of age drama Big Time Adolescence) will star in Tall Girl as Jack Dunkleman, Jodi’s best friend. Actor, musician, and model Luke Eisner (The Goldbergs), who is making his feature film debut, will star as Stig, a handsome - and equally tall - Swedish foreign exchange student. Sabrina Carpenter (The Hate U Give, forthcoming The Short History of The Long Road) stars as Harper, Jodi’s beautiful and extremely melodramatic pageant-winning older sister. Carpenter is signed with Hollywood Records and is preparing to embark on a world tour this year. Paris Berelc (Netflix’s Alexa & Katie) stars as Liz, the unconventional best friend of Jodi’s tormentor. Rounding out Jodi’s family is Steve Zahn (Valley of the Boom, War for the Planet of the Apes) as Richie Kreyman, Jodi’s manic and anxious dad with a big heart and Angela Kinsey (Haters Back Off!, The Office) as Helaine Kreyman, Jodi's former pageant-queen mom who struggles to connect with her daughter. Production has begun in New Orleans with Nzingha Stewart (Grey’s Anatomy, A Million Little Things) directing. The film is written by Sam Wolfson (Andi Mack, Finding Carter). It is Netflix’s fourth collaboration with Wonderland’s McG and Mary Viola (The Duff). Wonderland’s Corey Marsh also serves as a producer. Tall Girl is the 2019 Netflix original comedy about Jodi, the tallest girl in her school, who has never quite felt comfortable in her own statuesque skin. All of that changes when she falls for the handsome (and equally tall) foreign exchange student Stig who, of course, gets Jodi's quirky, best, male friend Dunkleman and his hippie mom as a host family. As a result, Jodi gets embroiled in a surprising love triangle, which helps her realize she’s far more than her insecurities about her height have led her to believe.